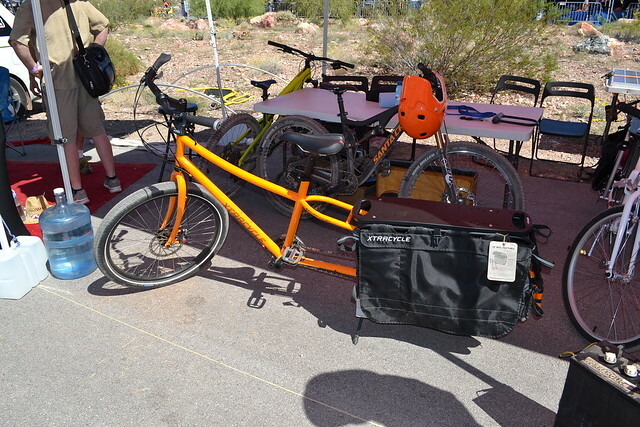 Interbike 2012: E-Bikes are Still Big! 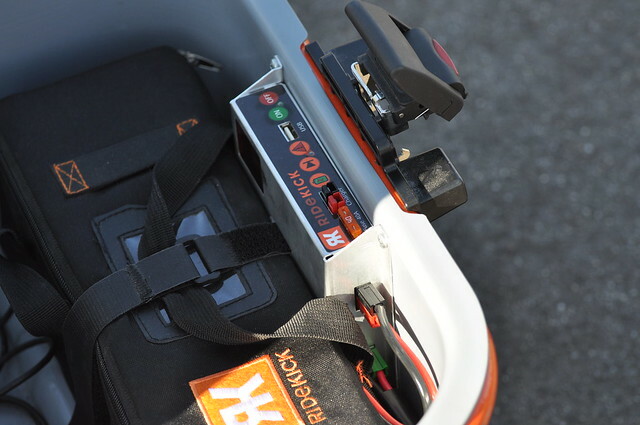 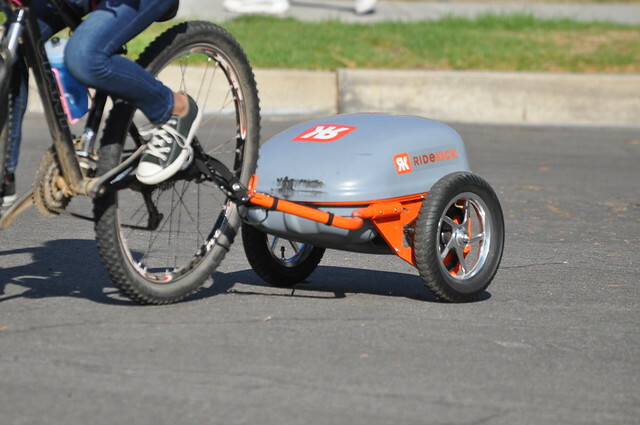 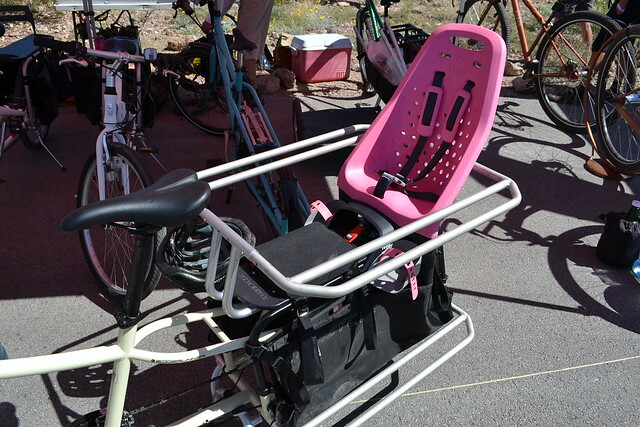 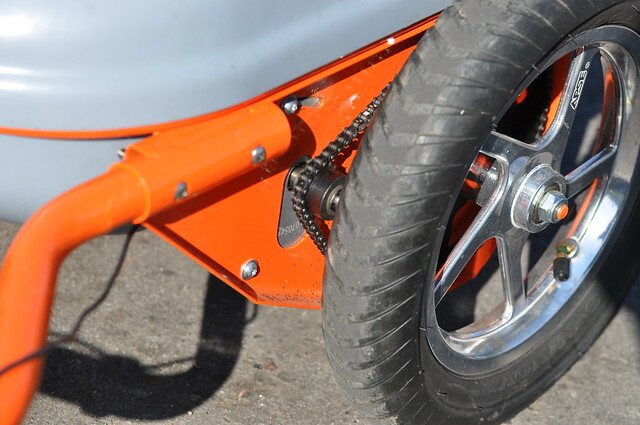 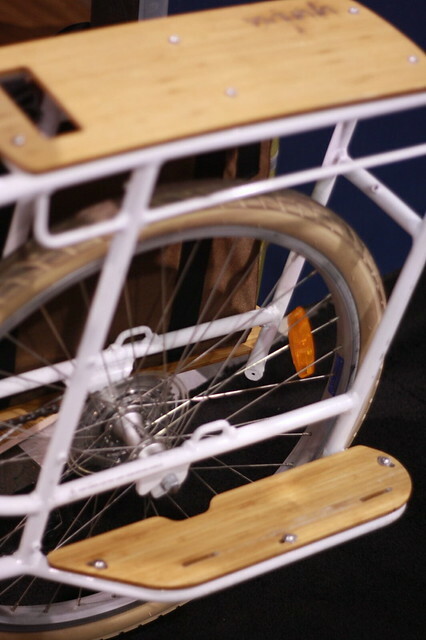 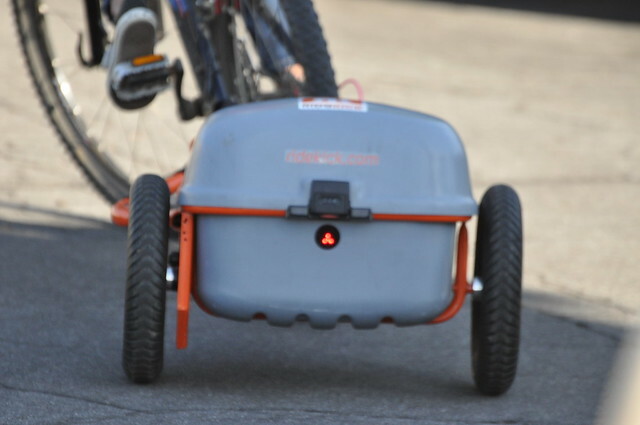 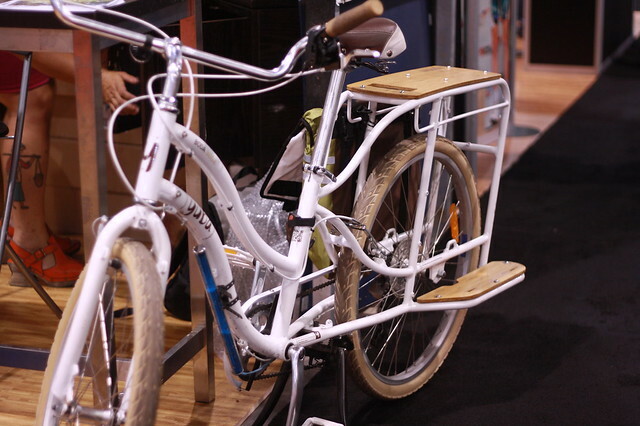 Yuba has a beautiful cargo bike that has an electric motor kit that is powered by Bionx. 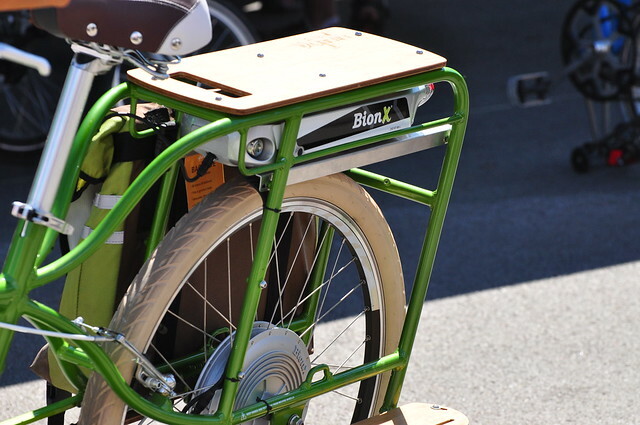 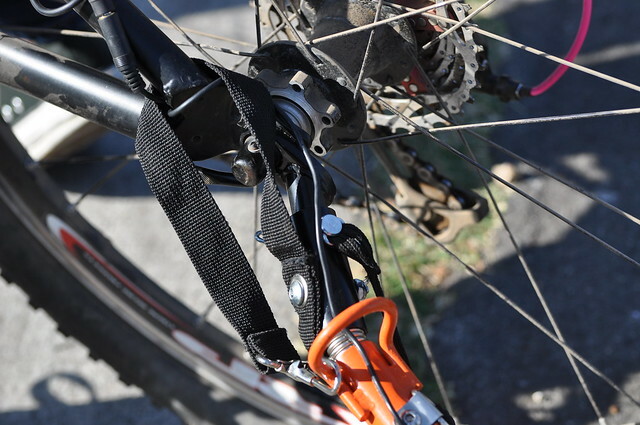 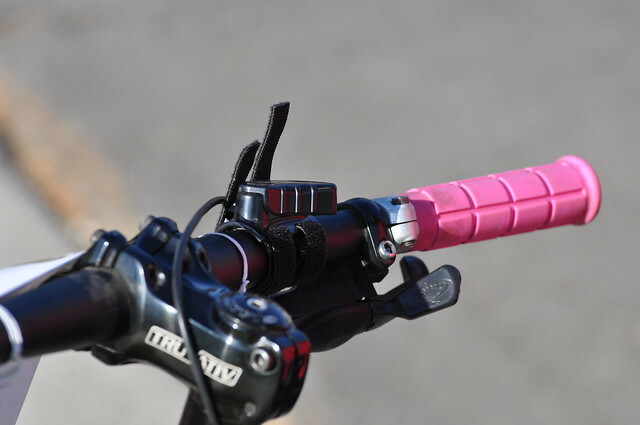 Bionx is known to be the leader of e-bike technology. 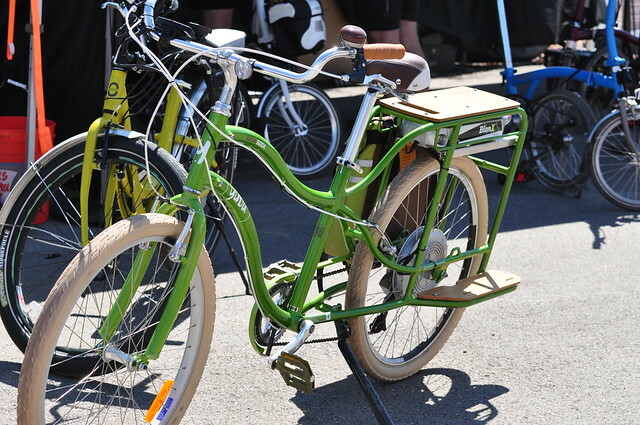 In fact, they even offer regenerative braking. 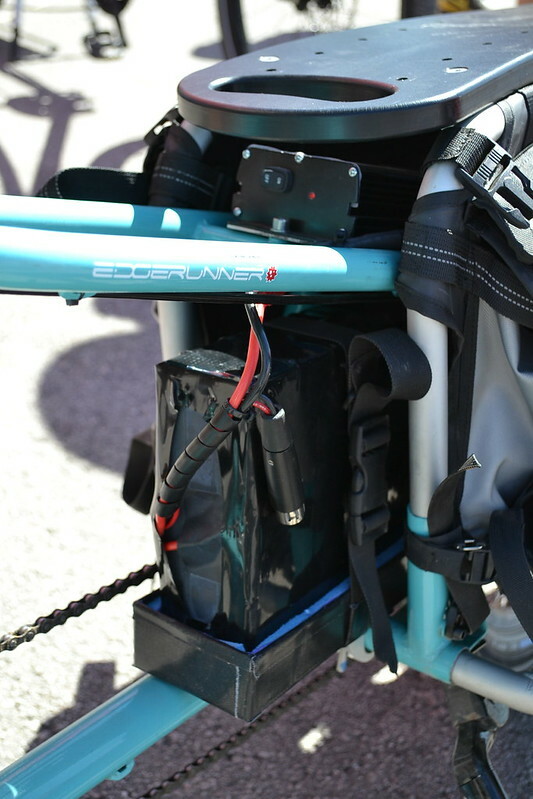 So that means if you’re going down the hill while applying your brakes, it recharges your batteries. 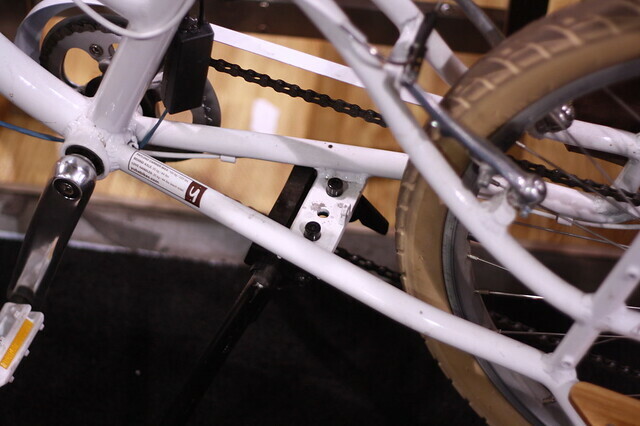 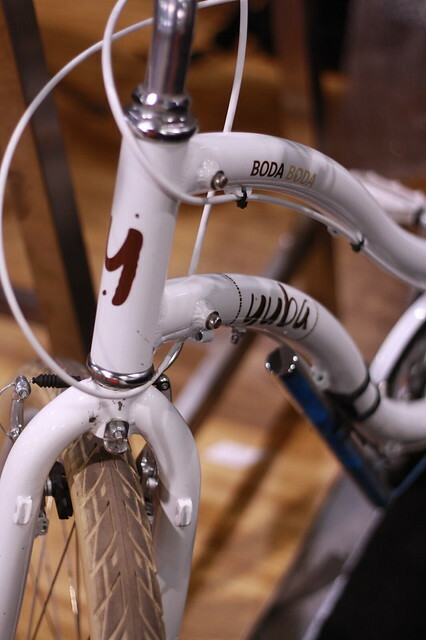 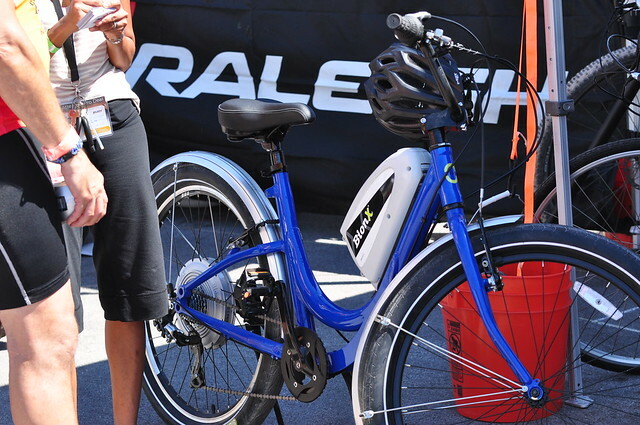 Our friends from Urbana have a redesigned e-bike, also powered by Bionix.